is inspiring me to do 10 more ! on the things and tools for rigor and safety. 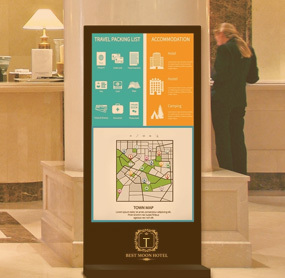 Sign Menu offers you a platform to create digital display boards for your business using cloud-based custom templates and playlists feature. 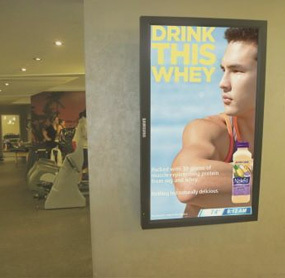 With options of visual and audio-visual presentations, you can present your Gym’s logo, brand name & offerings on the digital screen effectively. 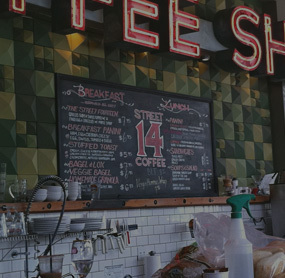 If you log on to SignMenu marketplace, you will see a wide spectrum of templates from the Gallery offered – all free of cost ! 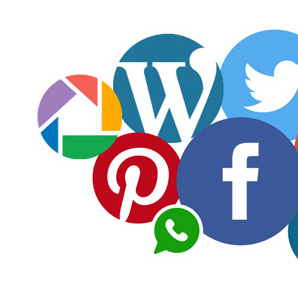 You may choose a template that best fits your marketing message . 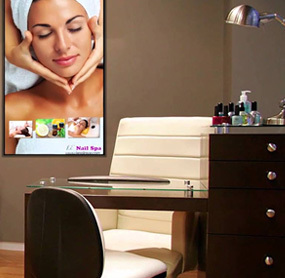 SignMenu also offers the facility of modifying, editing or altering the templates as per your requirement, and assist you online in publishing the content onto your digital screen. 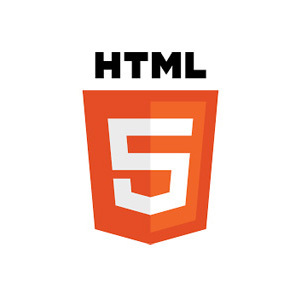 A little knowlege in HTML on your part ( or someone who does) would help upload the final design onto your digital screen. 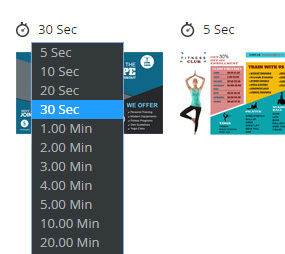 A playlist of your Gym enables a schedule ( or prioritisation) of the different types of exercices which the digital screen will play one by one for your customers. 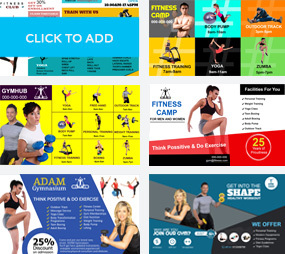 Hence, you may first wish to showcase Yoga and then the Zumba followed by Weight Training exercises at select or repeated intervals, and the digital screen will showcase the same to your customers. 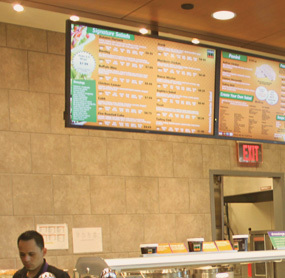 Menu boards generally project a dynamic business. 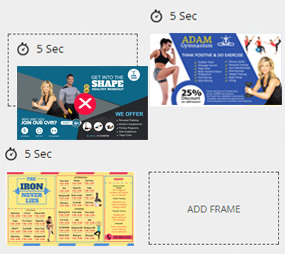 For a Gymnasium, pricing offers, discounts or loyalty programmes may form a part of its digital advertising from time to time. 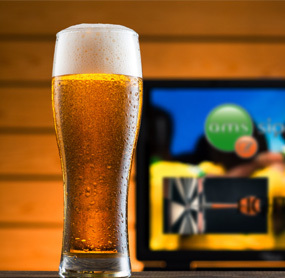 Digital signage software helps you to do the needful. 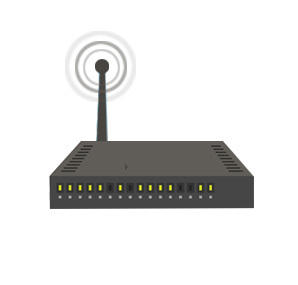 If , for example, you are away on holiday with your family, you can monitor or update your digital screen by use of your computer only. You need not be present on the gym premises. 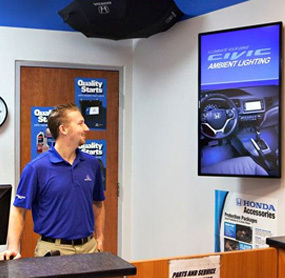 Another marvel of digital signage software. 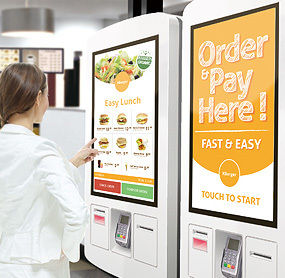 Multi-location menu boards of gymnasiums or fitness centres can be monitored by a single admin system . 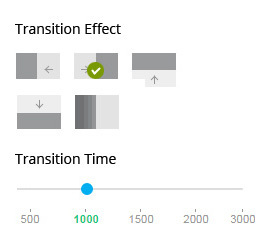 Assuming that you have done the modifications on the template saved in your computer, the single admin system updates the incremental change and uploads the same onto the display screen. 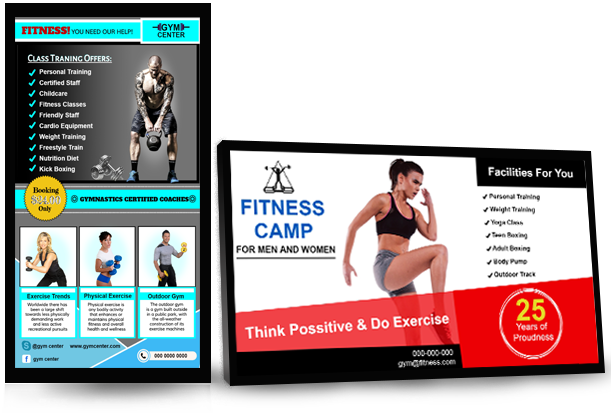 Infact, Sign Menu’s “cloud based programme’ enables you to monitor & manage your multi-location digital screens of your gyms since it is not possible for you to be present in all your business premises concurrently. No Hardware, No startup cost ! The best part of ditital signage technology is that it obviates the need for hardware. 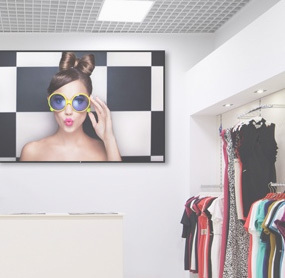 Or rather, it entails the use of minimum hardware – only by way a digital signage screen or a Smart Tv which you may place on the premises of your garage or indoors. 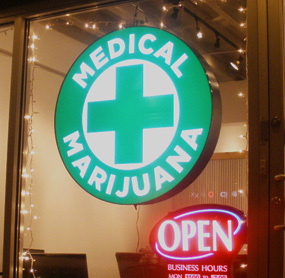 The use of a media player becomes optional as the URL’s stored in your computer can light up the signage screen after sun-down. 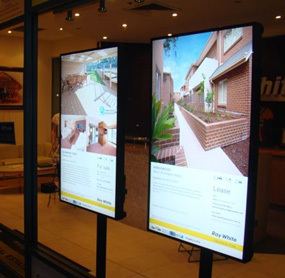 Digital signage technology entails essentially a computer and a digital screen. 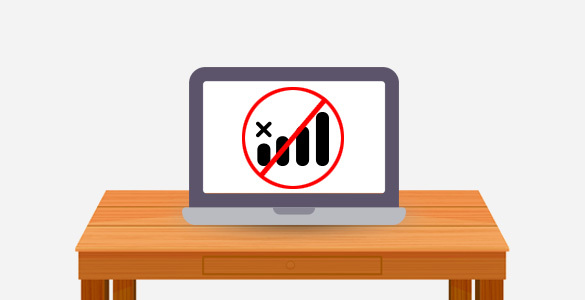 If for any reason the internet service blanks out temporarily, the digital screen will keep running and can be monitored by the computer. 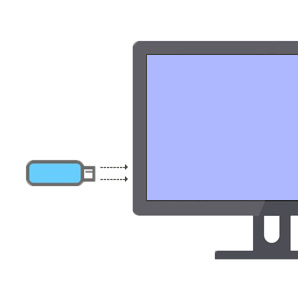 Alternatively, a pen drive or a memory stick can also light up the digital screen with as much glittering effect. 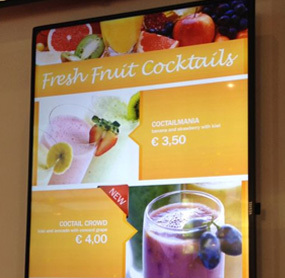 Starting a new Digital Signage board?